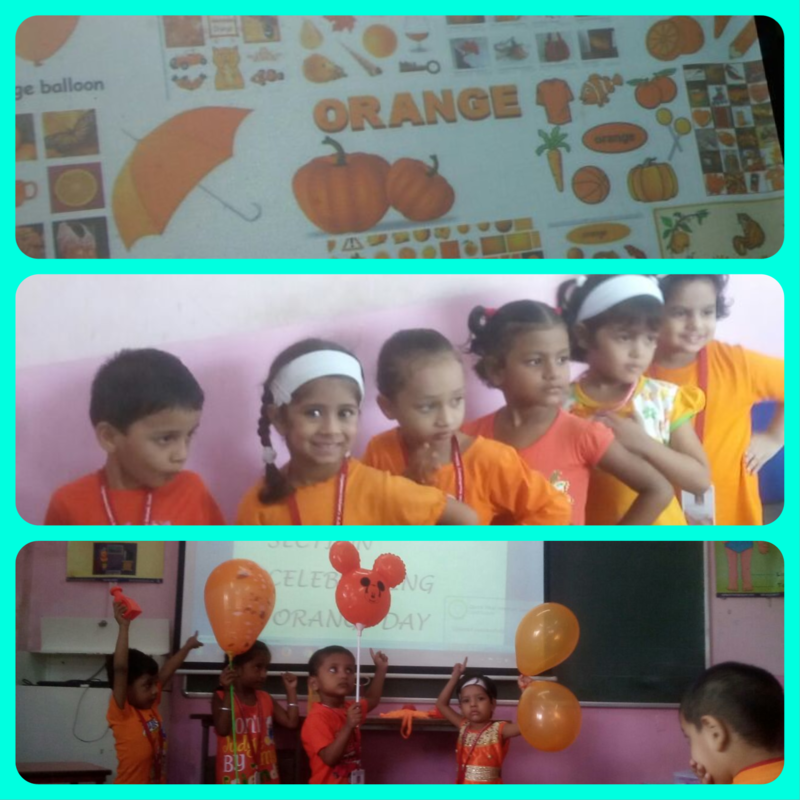 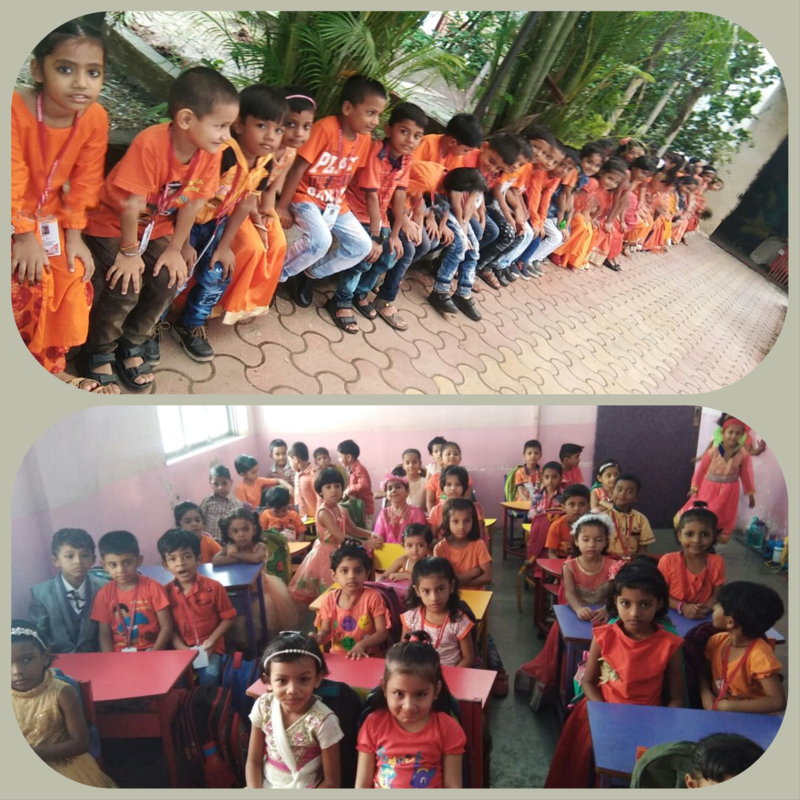 On ,24 August 17 ,orange day was celebrated with zest .Orange is a dynamic colour and stimulates imagination & creativity .The event was celebrated to acquaint the little ones with concept of colour and objects related to it .To mark this special day ,the kids and teachers also dressed in the shades of orange, shining brightly. 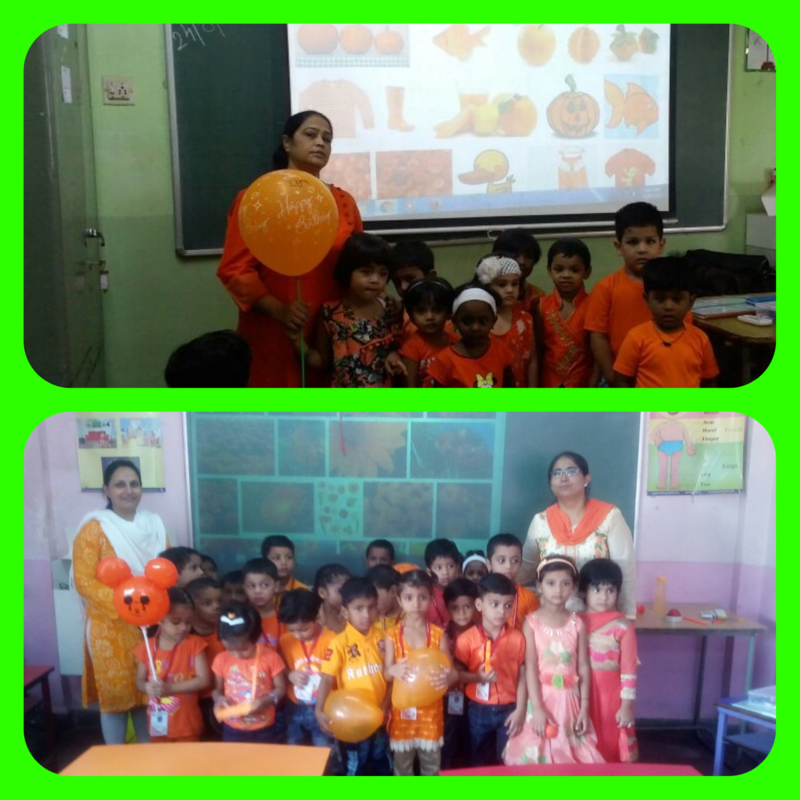 The children also learnt various other things about the orange colour which also symbolizes, enthusiasm, hope and prosperity. 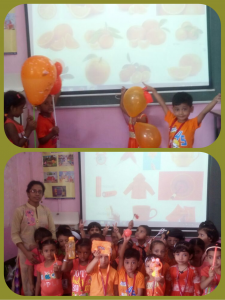 The children were asked to bring orange colour objects in the class. The classroom were decorated with orange balloon ribbon and soft toys. Children brought many object like carrot, oranges , marigold, orange toy car etc. The colour represents the health and energy of our kids .Teacher collected objects from children and put them in the tray. 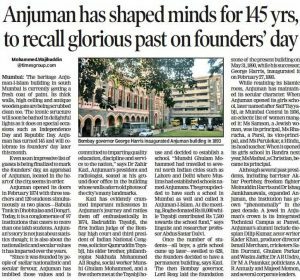 They were taught the names of that object . Orange can be found in nature i.e setting sun. 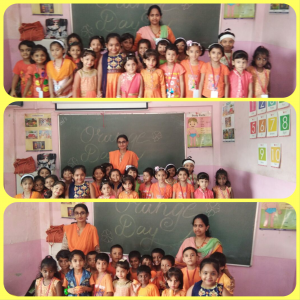 It was fun &frolic day for these tiny tots. Our school Anjuman-I-Islam, celebrated our nation’s 70st Independence day on 15th August, 2017.The ceremony started at 9am in the school open ground with large number of teachers, staffs, students &parents. 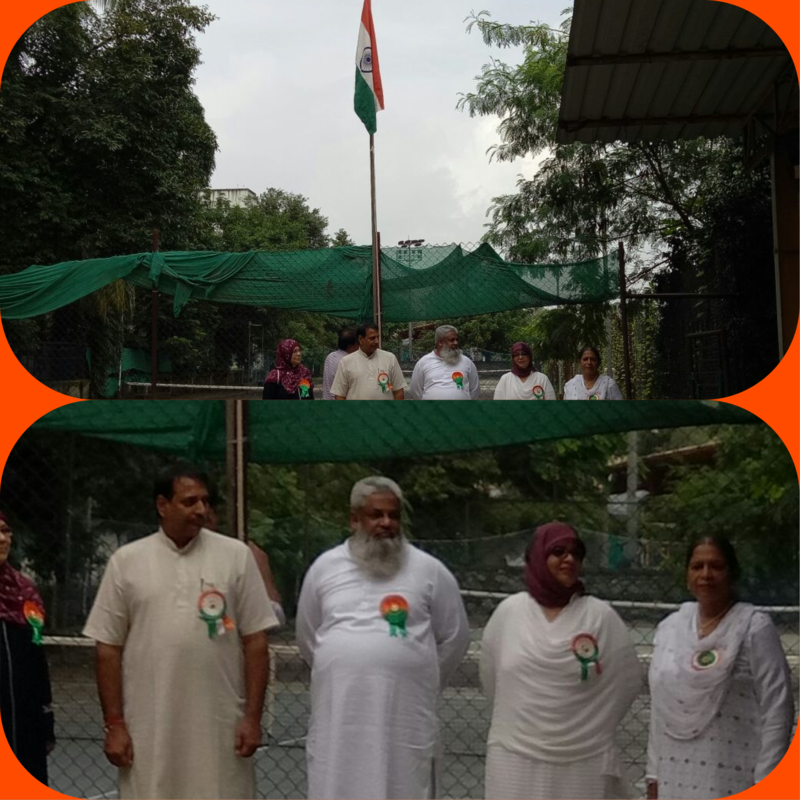 Our principal, Mrs. Rahiya Baig, Mr. Iqbal Kaware sir, Mr. Amir Khatkhatay sir(committee member) and our chief guest Mr. Prabhakar Rai sir (Social reformer), were escorted by school band from primary &secondary section .To commemorate the sovereignty of our nation, the chief guest hoisted our tri coloured flag and all sang the National Anthem unanimously expressed the joy for our freedom .The program me stressed that each individual irrespective of caste, creed or religion plays on important role in the development of our great nation .Values like patriotism, courage &harmony were stressed upon through the skit & dances. There was cultured programmed organized. 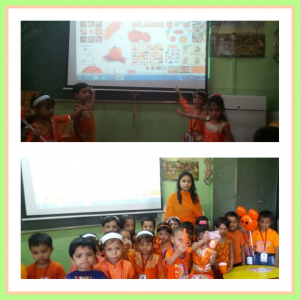 Students sang patriotic song that awakened everyone’s feeling toward our motherland. 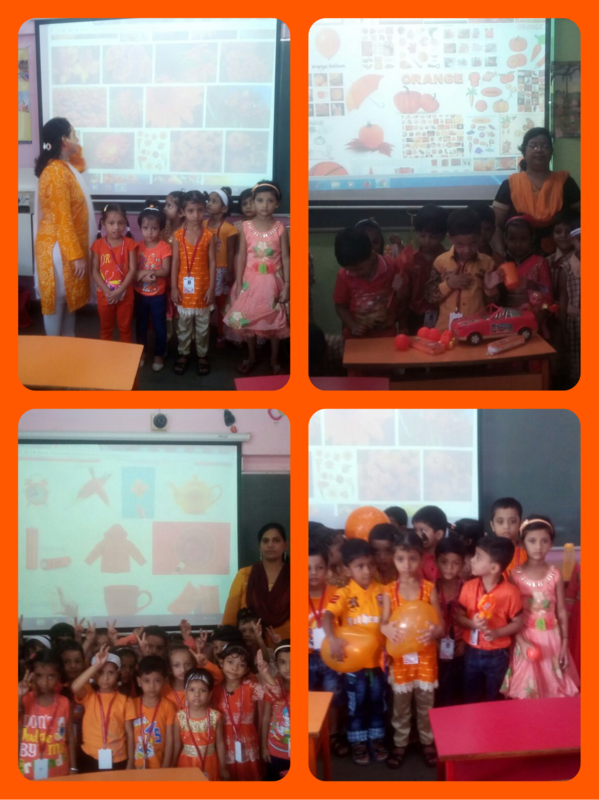 It was a visual treat. 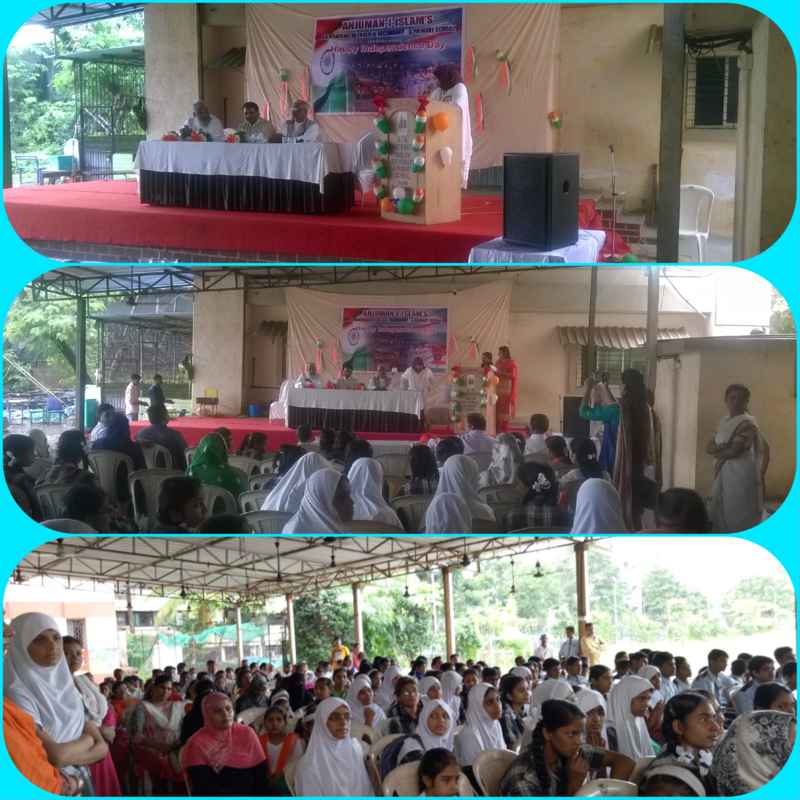 The chief guest Mr. Prabhakar Rai sir , said “he is happy to notice that today’s students think about the freedom &it is necessary to inculcate within us. 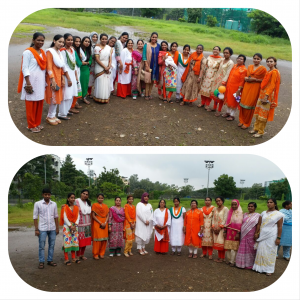 The true freedom means when we make our country corruption free.”The programmed ended with the singing of National Anthem.